The Compact Series WEM PEPBOX is a scaled down replica of the original unit designed by Pepe Rush for WEM around 1965. 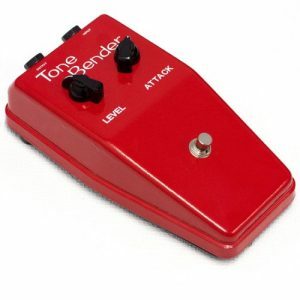 This pedal was most famously used by John Lennon at Abbey Road studios during the Revolver Session and can be seen on many photographs from the period. 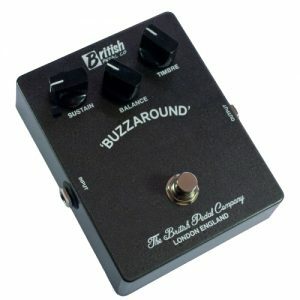 The pedal features 2 Germanium ACY41 Transistors as per the original unit with Effect and Level controls as per the original. 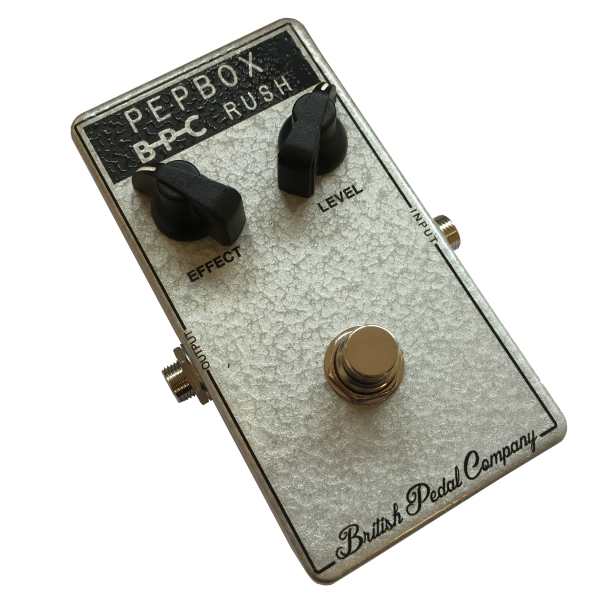 The Compact Series BPC PEPBOX is a scaled down replica of the original unit designed by Pepe Rush for WEM around 1965. 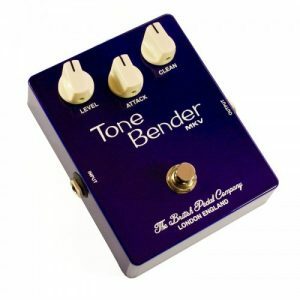 This pedal was most famously used by John Lennon at Abbey Road studios during the Revolver Session and can be seen on many photographs from the period. 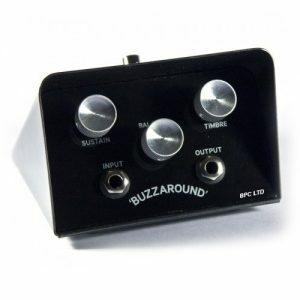 The pedal features 2 Germanium ACY41 Transistors as per the original unit with Effect and Level controls as per the original.